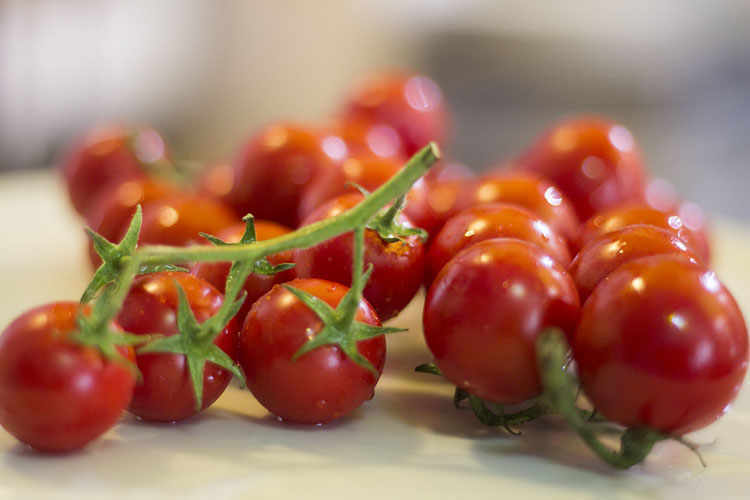 An overview of Sicily’s sun-grown, lycopene-rich bounty. In Italy, Pachino is a synonym for the very well known tomatoes grown in the very town of Pachino, located approximately 51 km south of Syracuse. Its bright red skin and firm, flavourful pulp make it stand out in the tomato market, both domestic and European. The area where Pachino tomatoes are produced is the farming land south of Syracuse, originally occupied by vineyards for wine blends. In recent times the tomatoes of Pachino have garnered exceptional attention for their high content in lycopene and vitamins, and have been certified IGP or PGI (Protected Geographical Indication). Lycopene has a crucial role as an anti-carcinogenic and the low calorie count makes these tomatoes an ideal food for any diet. There are four varieties allowed in the Pachino classification. 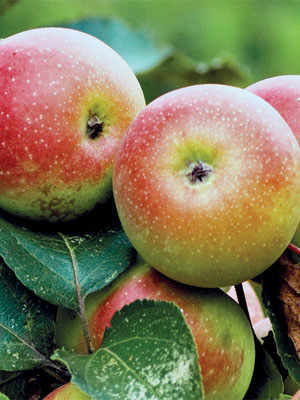 “Ciliegino” is the cherry variety, small in size, with a long shelf life. It’s perfect for market supply. 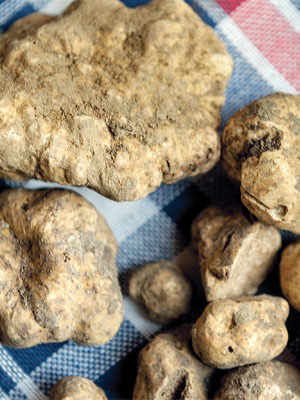 “Costoluto” is the voluminous, highly-ribbed variety, beautiful to the eye, with a slightly flattened spherical shape. 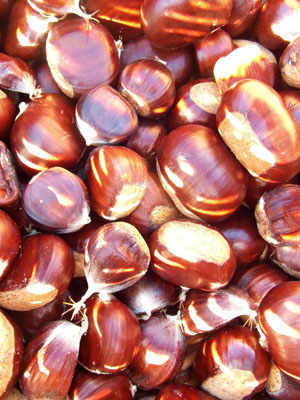 Its soft and juicy flesh makes it a wonderful ingredient all year long, particularly for winter salads. 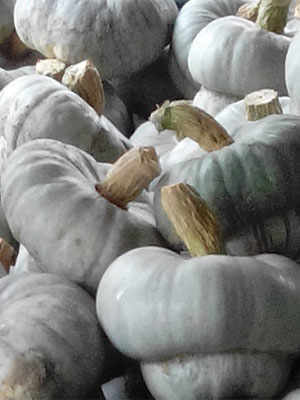 “Tondo liscio” has a spherical and uniform shape, a crunchy pulp and attractive bright colour. Its taste is perfectly balanced thanks to a harmony between the acidity and sugar levels. 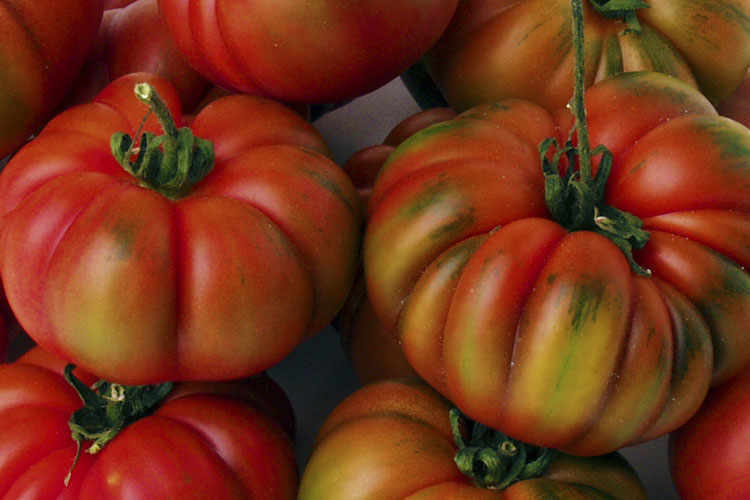 “Grappolo” tomatoes, also known as “snocciolato”, are small, round and a colour ranging from deep red to dark green, with an unmistakable taste and dense consistency.